And it's all over! 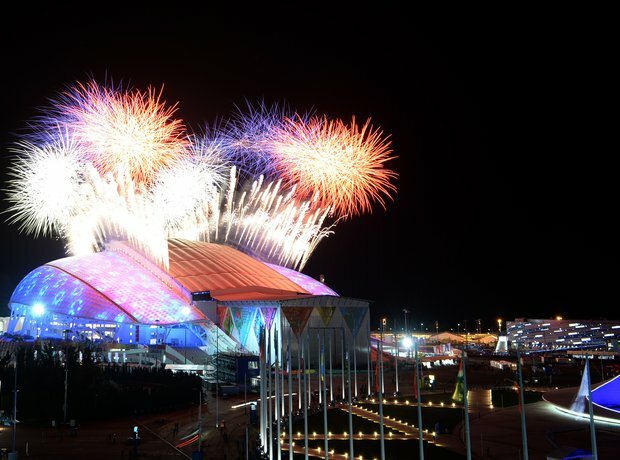 The most expensive ceremony in the history of the games goes out with a bang. Quite literally.